The chatbot industry is growing really quickly. That is why clients do not have time to wait long for a product. They need to get their chatbot right away or they will go to a competitor. 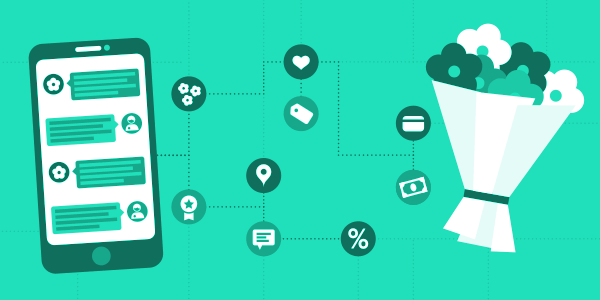 With this in mind, this article series is about questions that help us to gather requirements of the product, to propose new solutions, and plan testing processes in a short time, and flexible projects related to chatbot development for different brands. 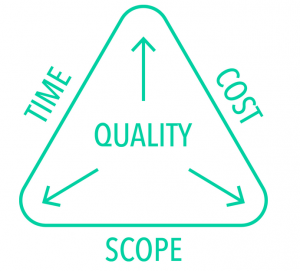 To develop and provide a high-quality product to the customer, we need to follow the Project Management Triangle: Time, Cost, and Scope. Those are the key items for success. When there is only a lack of time, it’s hard sometimes to provide a good quality product. Often some item is being neglected in favor of another. So how can you manage and plan your work with a customer and a team to reach your goal when you have a project with a short timeframe? As we know, one of the first phases of development is requirements analysis, so we work with requirements within requirements engineering activities. These activities may include four big stages: requirements analysis, formalization, validation, and management. 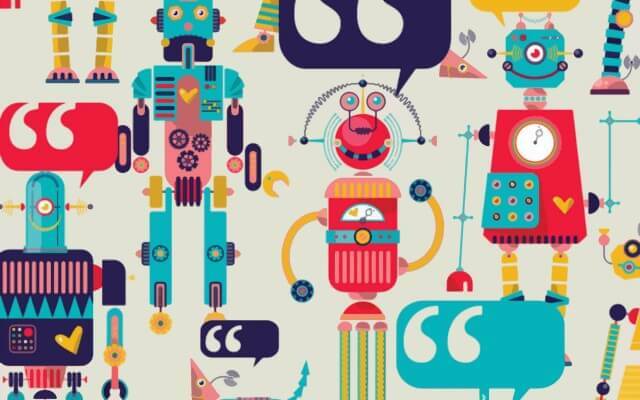 Read also: Questions That Help Make a High-quality Chatbot Promptly. Who Are Your Users? There are no well-defined requirements in present projects we work on because a client wants to analyze and validate the idea first through the MVP or to launch a product that has potential analogs or competitors on production. Otherwise, a client has the general idea of the product and our mission is to help to develop the idea and to propose an optimal expert solution in the shortest term. In that kind of project, writing user stories as an approach to requirements really helps. A user story is a short description of something that customers will do when they come to your website or use your application/software, focused on the value or result they get from the user experience. Whatever approach we choose to engineer the requirements, this phase really relates to testing. These two are key items of a product’s quality. a blast zone, and risks related to different spheres of using chatbot. Also, it depends on if we offer post-production support and what the next project phase will be. 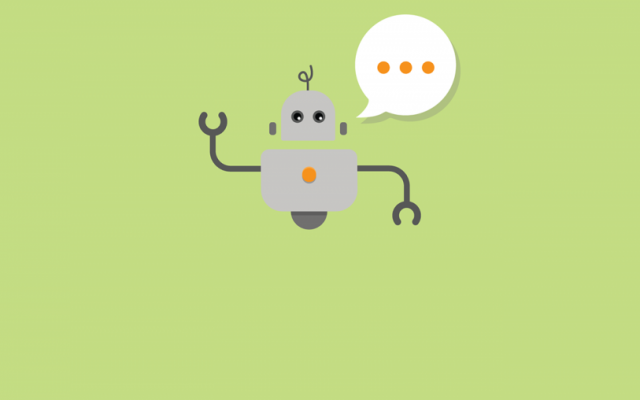 The rapid development of AI technologies, a gradual reduction of the number of mobile app downloads, and the dissemination of messenger platforms that support bots really push forward the message not to move the chatbot release to the back burner. The right questions help us to guarantee a high-quality product with all counted dependencies and terms. In the next article, I will give you an overview of those questions. So stay tuned!